Let’s take a look to monthly resistance and support levels for EURUSD and Dollar Index. In our weekly EURUSD report last week we planned bearish pressure for EURUSD and we wrote about H&S figure on H4 time frame. 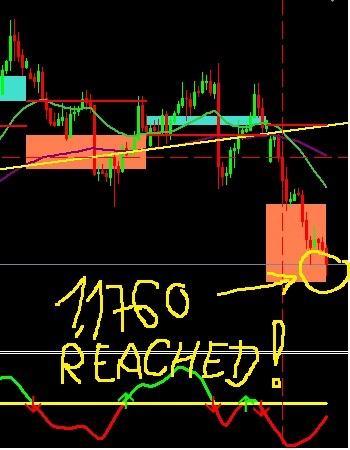 ForexTeam traders were right and yesterday EURUSD price reached 1.1760 level. 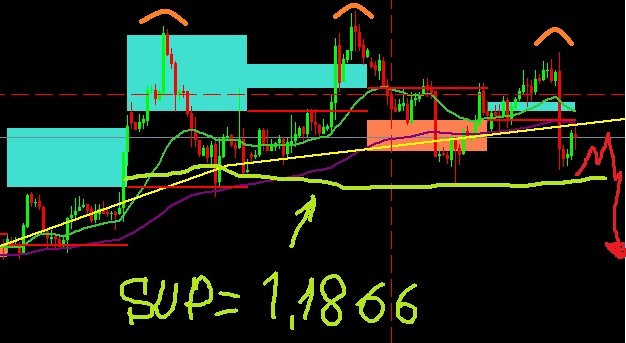 From this price level we could see more bearish pressure (new leg down) going till 1.1660 price level, it is all possible because dollar index price could rise till 93.95. 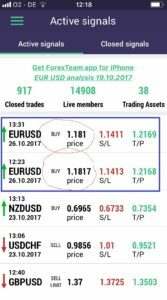 As we wrote some days earlier in ForexTeam report for EURUSD price behavior, the EURUSD price moved down after Yellen speach yesterday. 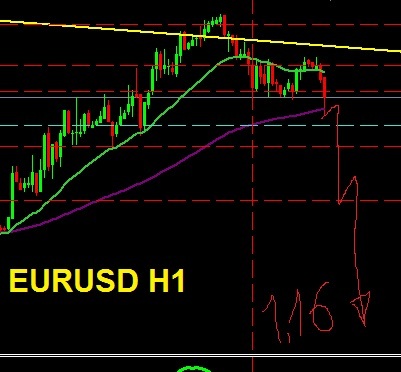 On H4 we saw H&S figure) Follow our trading reports and you will be on board!